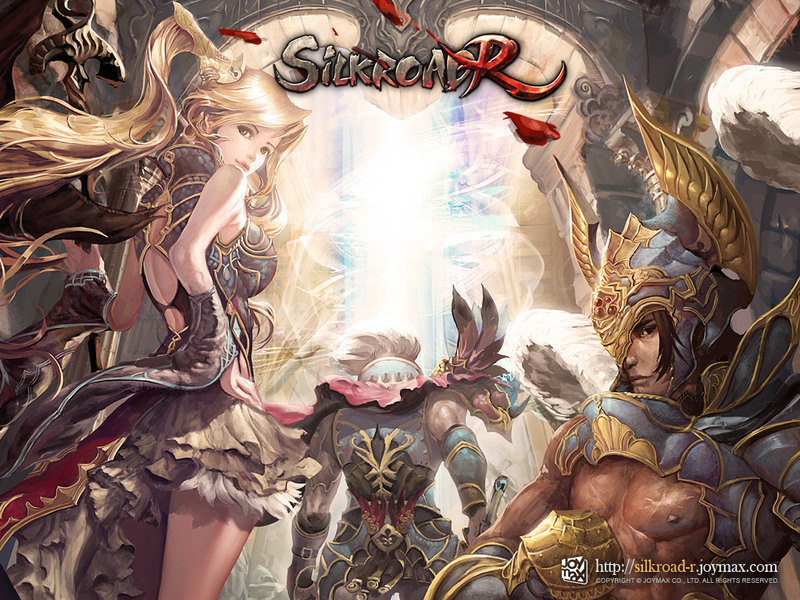 Joymax announced the launch of their new title, Silkroad-R.The newest iteration of the Silkroad family is its own game, with unique accounts and servers, and is as always completely free to download and play !Newcomers to the Silkroad franchise alongside series veterans can now enjoy the cleanest gaming experience yet. To celebrate the game’s successful launch, Joymax is featuring numerous events and promotions from now until February 7. New players can join now for a chance to win Amazon Gift Cards by reaching level 30, 50, or 70 with randomly selected winners in February. This give-away is in addition to all the in-game items awaiting players, starting at level three and available every 4-6 levels. Already joined? The race to 80 is on! The first 100 players to hit this plateau will be gifted special Seals to upgrade their armor and weapons. These bonus items include amazing buffs like the Berserk Regeneration Potion, HP Increasing Scrolls, Skillpoint Scrolls, Pandora’s Boxes, and many other items that allow players to level faster and/or customize their players in ways they had previously not imagined. Feeling creative? Submit a wallpaper or greeting card to Joymax and win a coveted Hanbok Avatar Set, along with a Magic Lamp Cleaner. Those just looking for a quick boost can pop by the NPC So-OK for a 5-hour exp buff that can be used once per day. Players seeking an even bigger boost can find a variety of items in the cash shop to enchant their items, improve their experience rate, and so much more. To find out more about Silkroad-R visit the official site at http://www.joymax.com/silkroad-r/. Correction: Guardian matching is not their pvp system,it is mentor-apprentice relationship that gets both sides buffs. Is it atleast have open pvp? First! That and Finally! Silkroad was a pretty decent game and I’ve been looking forward to Silkroad-R since the news first broke. I’m hoping it won’t be a flop. And I hope to see you all there.